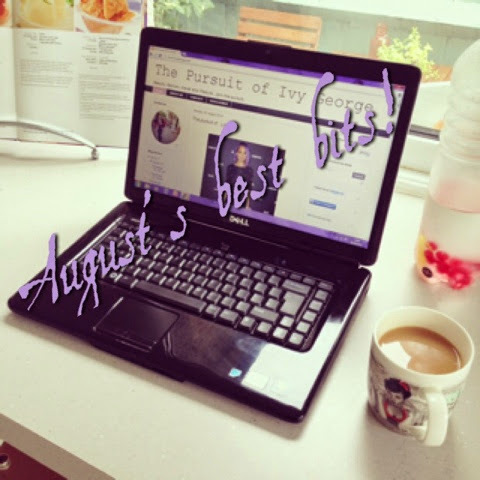 The Pursuit of Ivy George: August's best bits! Wow, September is here already!! - where has the year gone?! It feels like we're already counting down the days to Christmas...my local supermarket was stacking their 'seasonal' aisle with mince pies and Christmas crackers yesterday under the banner 'earlybirds'!...it's far too early for me to think about Christmas yet, although I am getting excited now we are getting sneak previews of Strictly Come Dancing...all that sparkle and sequins does get me feeling festive!! I got organised with my Day Designer by Whitney English. 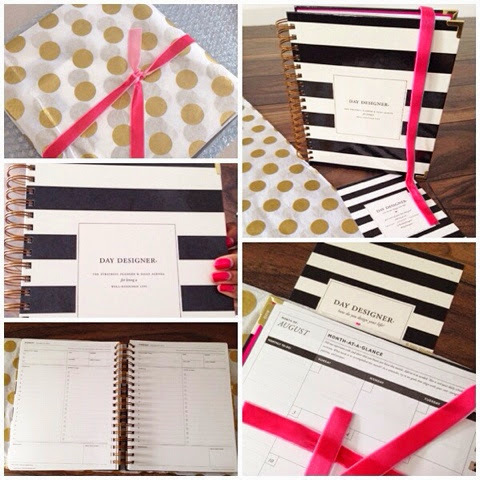 Such a beautifully finished planner with every area covered in terms of planning your day successfully. 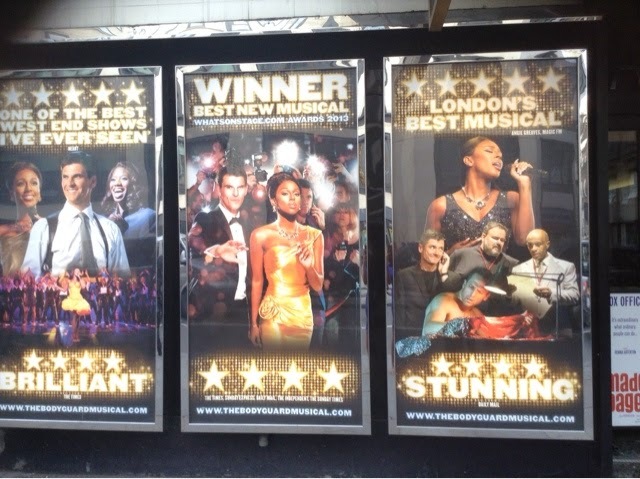 I was wowed by the amazing Alexandra Burke in the brilliant musical 'The Bodyguard'. The final curtain has now come down on this show and the run has ended, with the musical making way for another show at the Adelphi Theatre. I'm so happy I got a chance to see it. Look out for a national tour coming soon and word is that it may go to Broadway too! 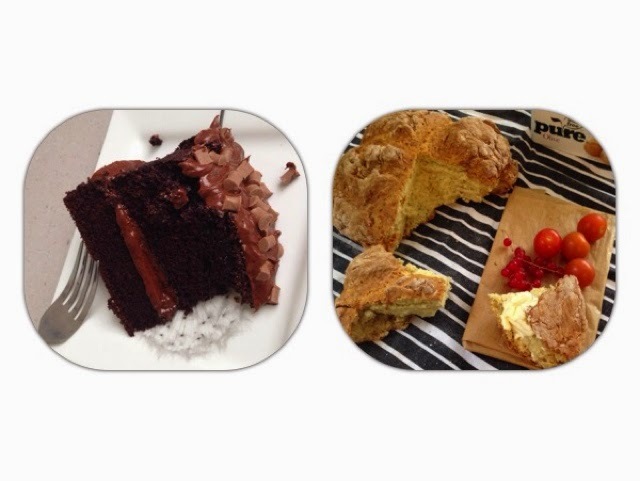 My domestic goddess side came out and I baked not one, but two delicious bakes. My first attempt at a chocolate cake, was my favourite cake yet that I've made! I also made a yummy, wholesome Soda bread! 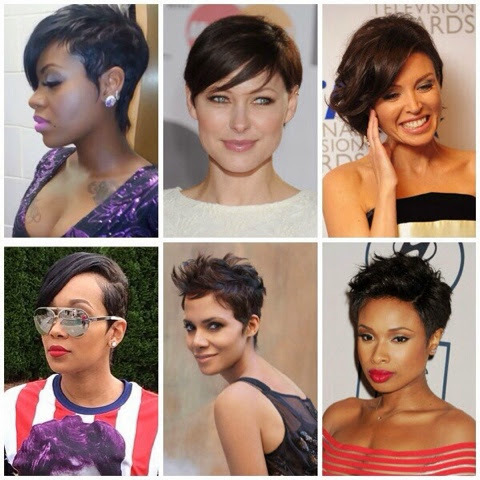 I was obsessed with hair styles and lusting over a short crop...these lovely ladies were my inspiration. Last month was also the Emmy Awards and there was some great fashion on the red carpet. It was also Michael Jackson's birthday at the end of last month on August 29th. He would have been 56. 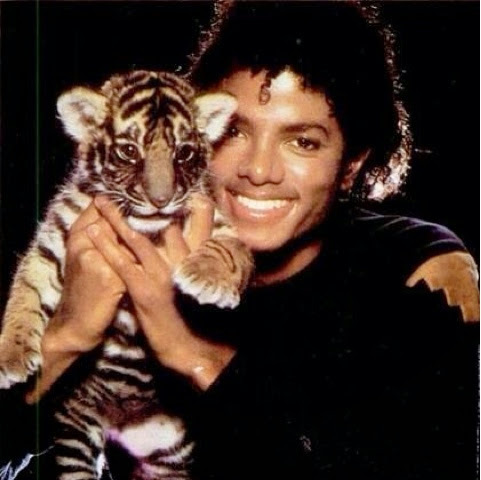 - Aww....Love you MJ! So, that's my review of August...Happy September everyone! It makes me so happy to read your comment SuziLoves, thank you for subscribing!